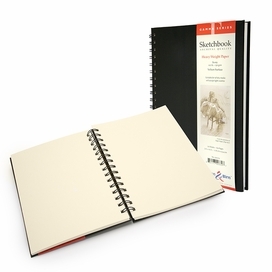 Founded in 1958 by Phillip Birn, a preeminent Viennese bookbinder who pioneered the concept of the traditional black hardbound sketchbook, Stillman and Birn aims to inspire artists with their myriad sketchbook lines. 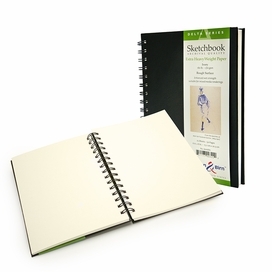 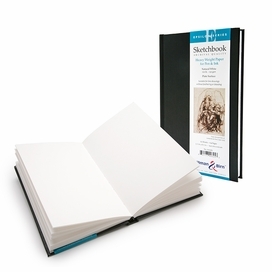 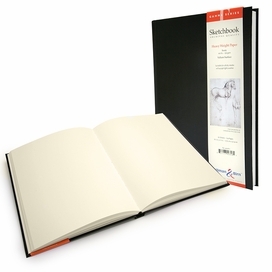 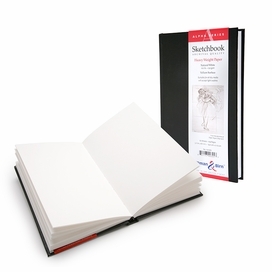 Offering both hardbound and spiralbound sketchbooks with archival-grade paper, Stillman and Birn sketchbooks are your platform for expression in both dry and wet media. 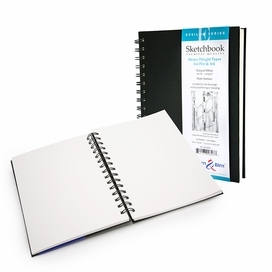 You can always be confident you've got the best, when you've got a Stillman and Birn sketchbook.